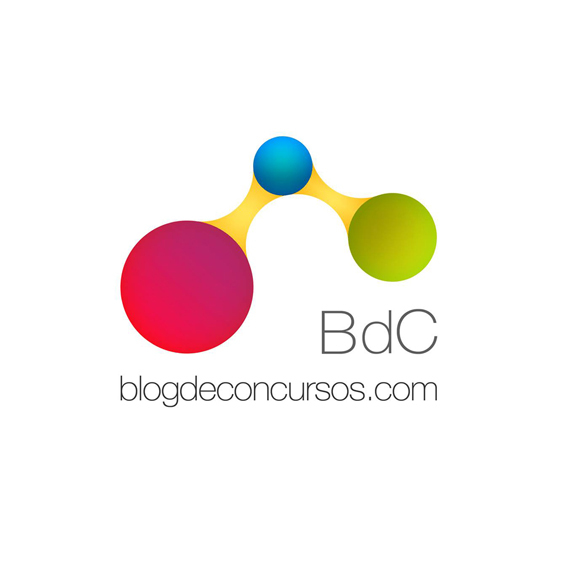 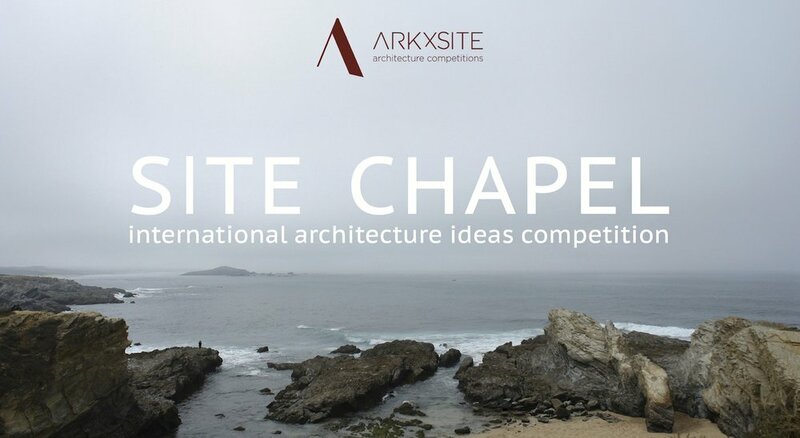 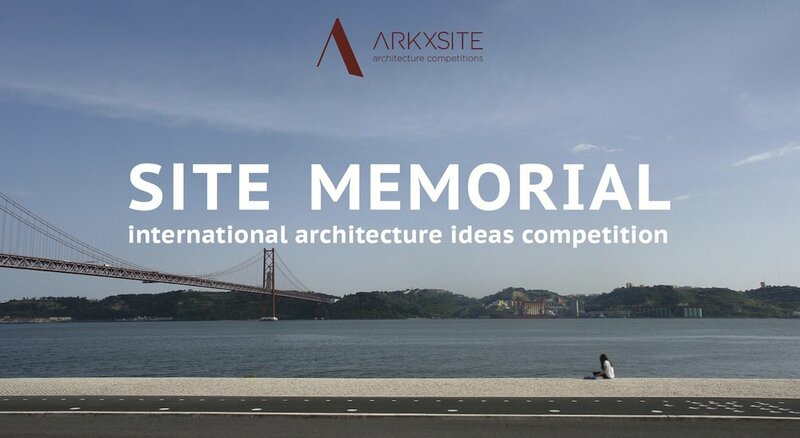 Site Lake Baths _ Thank You, UC Berkeley Advising Blog _ USA for publishing the competition! 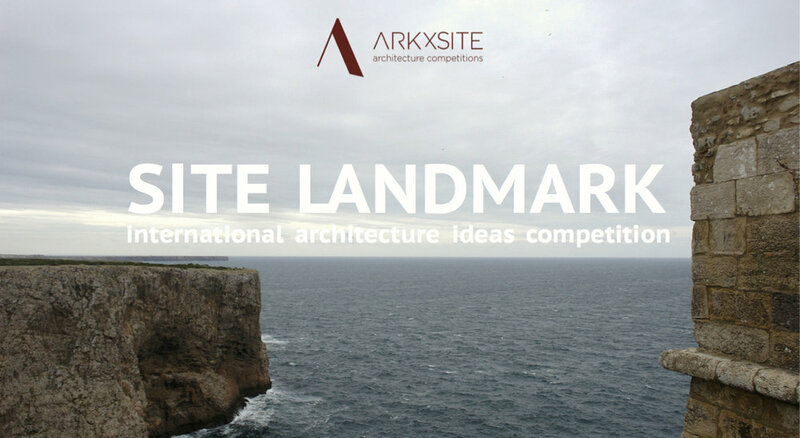 Site Lake Baths _ Thank You, BauNetz _ Germany for publishing the competition! 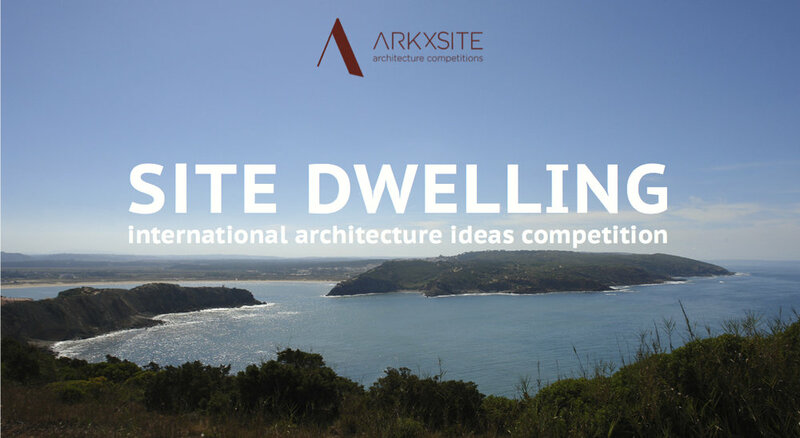 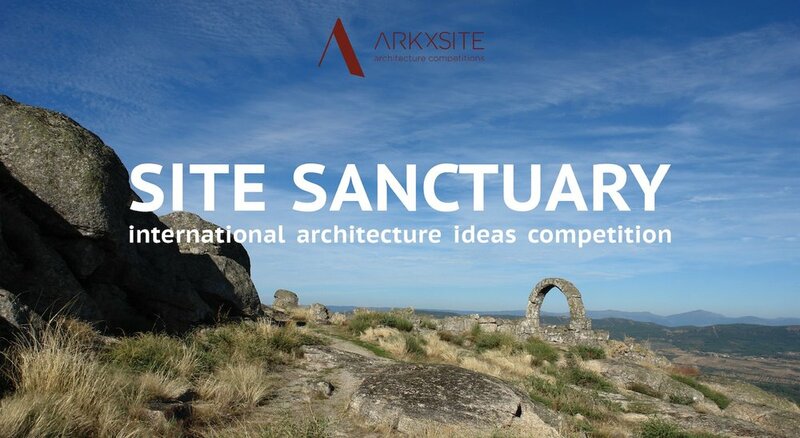 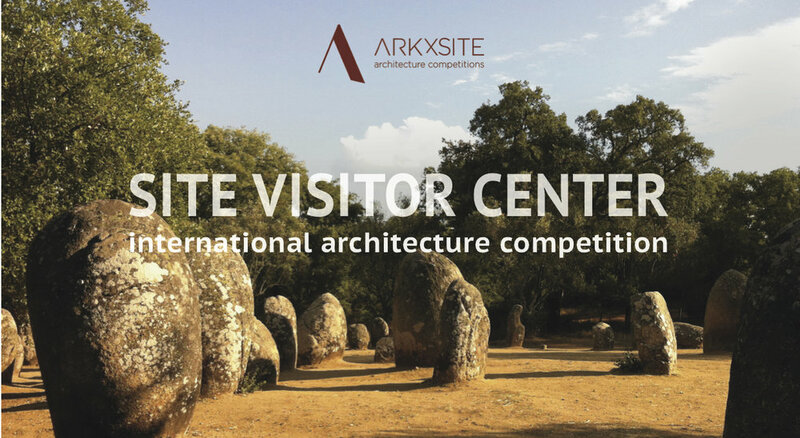 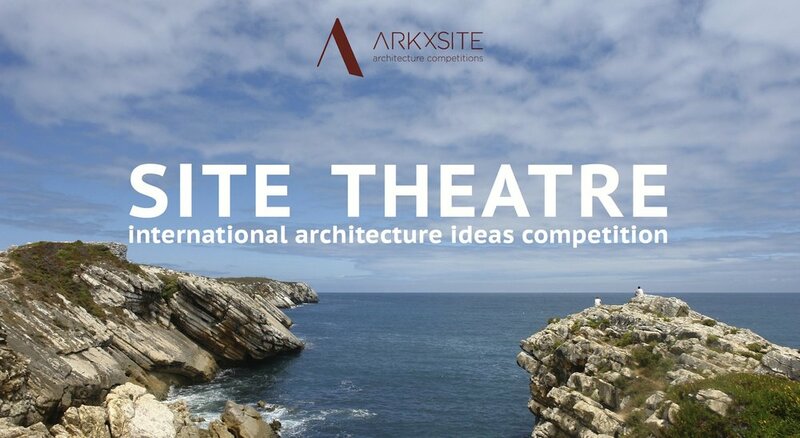 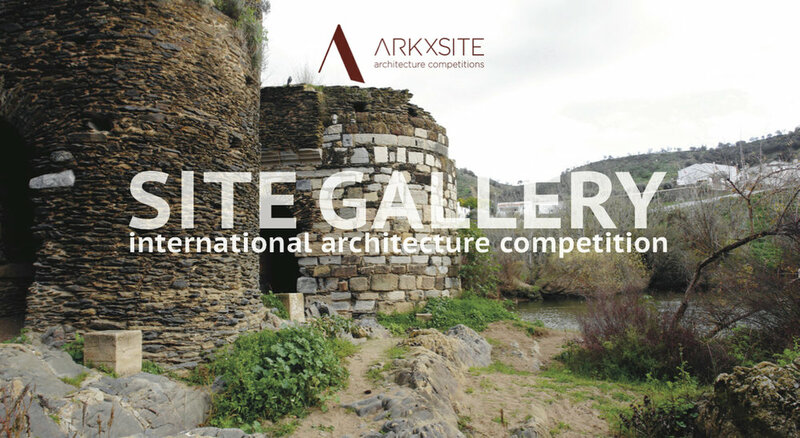 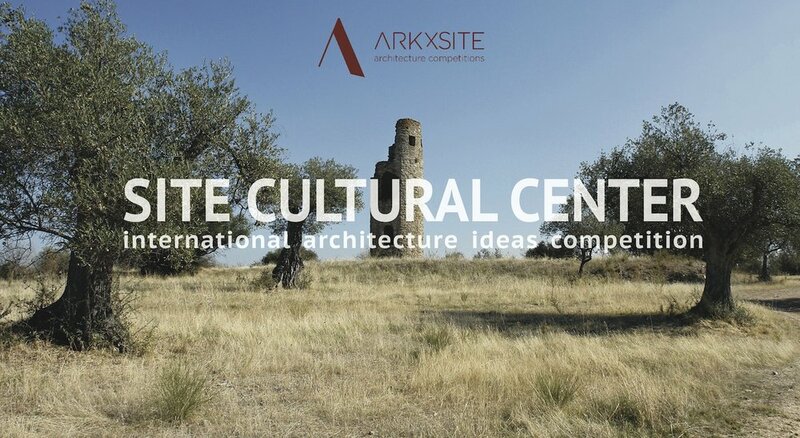 Site Lake Baths _ Thank You To .Bak _ Spain (Media Partner) For Publishing The Competition!